Asia’s craziest food contest returns to the Philippines as One Night Food Trip (International Edition) enters its second season on tvN Asia. 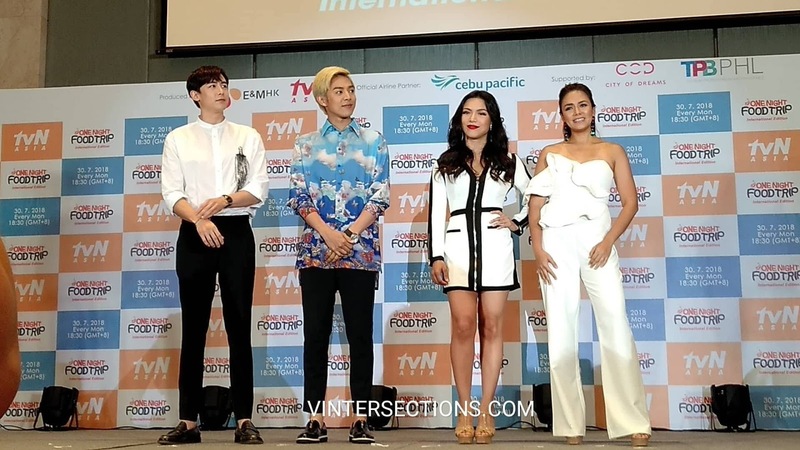 This time, K-pop heartthrobs Nichkhun of boy band 2PM and actor-host Alexander “Xander” Lee face off against celebrity cousins Danica Sotto-Pingris and Ciara Sotto in a culinary frenzy around the country. 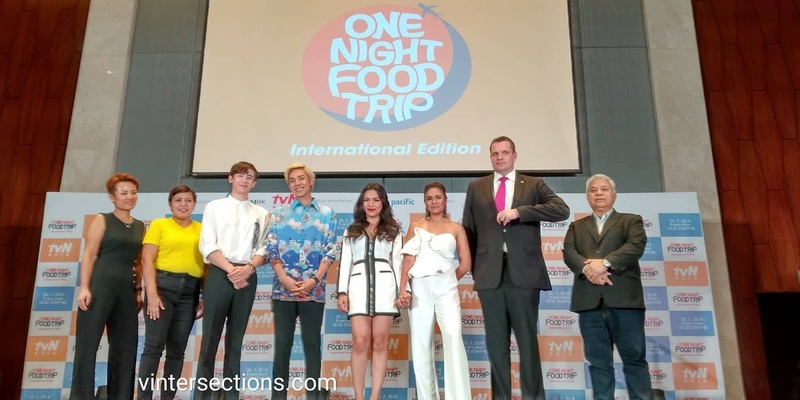 One Night Food Trip – International Edition will fly exclusively with Cebu Pacific for the entire second season. Based on popular Korean food competition show One Night Food Trip, the international edition adds a twist by having K-pop celebrities travel to various Asian destination including the Philippines, Taiwan, South Korea, and Malaysia where they eat, play, and compete against local celebrities. 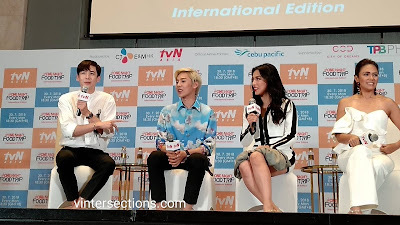 Each team must complete missions involving exotic flavors and cultural attractions to earn stamps. The team that collects the most stamps within 48 hours takes home the Golden Passport. In the Philippine segment of the show, Nichkhun and Xander jet-set together from Cebu to Pampanga, while celebrity chef Danica and singer-actress Ciara take a separate route from Coron to Legazpi for a unique experience of the country’s sights and delicacies. 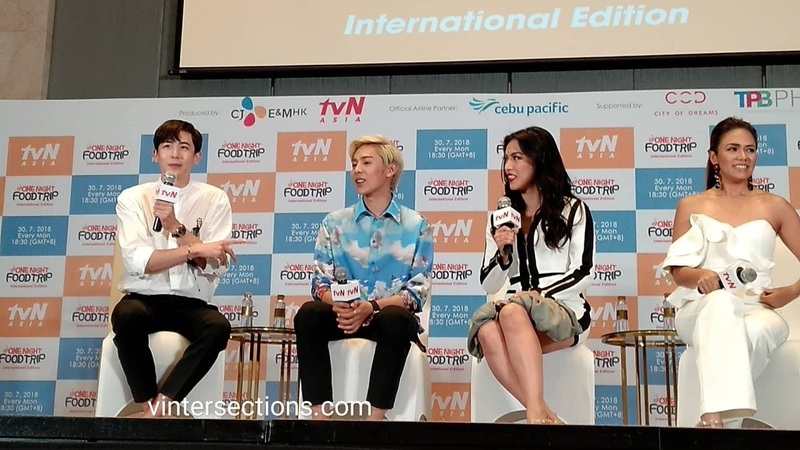 One of their stops is at luxury integrated resort City of Dreams Manila where they explore the Forbes five-star hotel, NÜWA, try out decadent dishes at the award-winning Crystal Dragon restaurant, and immerse in the DreamWorks-inspired interactive play space called DreamPlay. 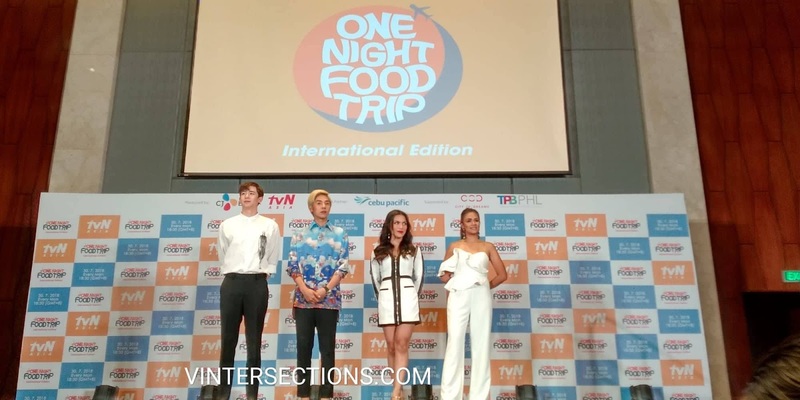 One Night Food Trip (International Edition) debuted in 2017 on tvN in Asia with sister-and-brother K-pop idols, Sandara “Dara” Park and Thunder pairing against TV host Grace Lee and radio DJ Sam YG for the Philippine segment. Cebu Pacific, the official carrier of One Night Food Trip (International Edition 2), has the widest network within the Philippines with 37 domestic destinations, which made traveling and shooting from one island to another easier with seamless inter-island connections, sparing the hosts and crew from flying to bigger airport hubs just to move across the Philippines. Aside from a direct flight between Manila and Incheon, Cebu Pacific also flies directly from Incheon to Cebu, making it easier to get to popular beach destinations like Mactan Island or Bohol, or connect to 26 international destinations that span the Middle East, Asia, Australia and the United States (Guam). 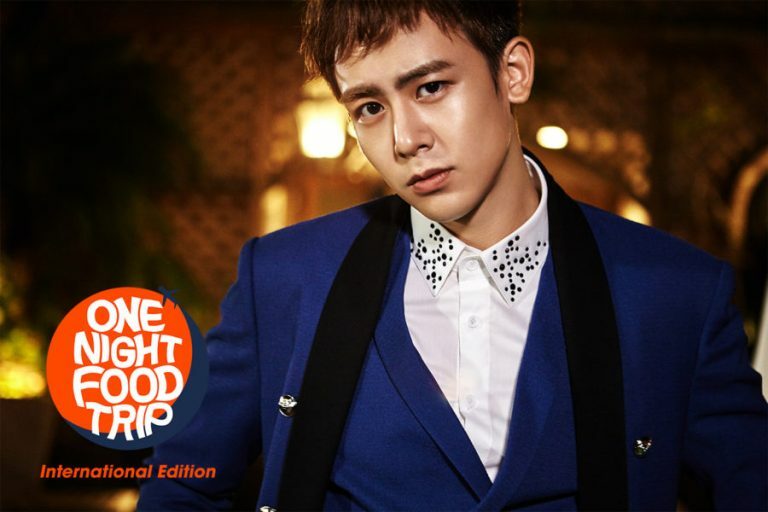 One Night Food Trip (International Edition) will premiere exclusively on tvN on 30 July (Monday) at 18:30 (GMT+8). 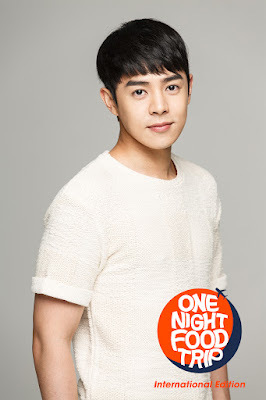 tvN is available in Hong Kong, Singapore, Taiwan, Malaysia, the Philippines, Thailand, Indonesia, Myanmar and Sri Lanka, with subtitles in English, Chinese, Bahasa Malaysia, Bahasa Indonesia and Thai.